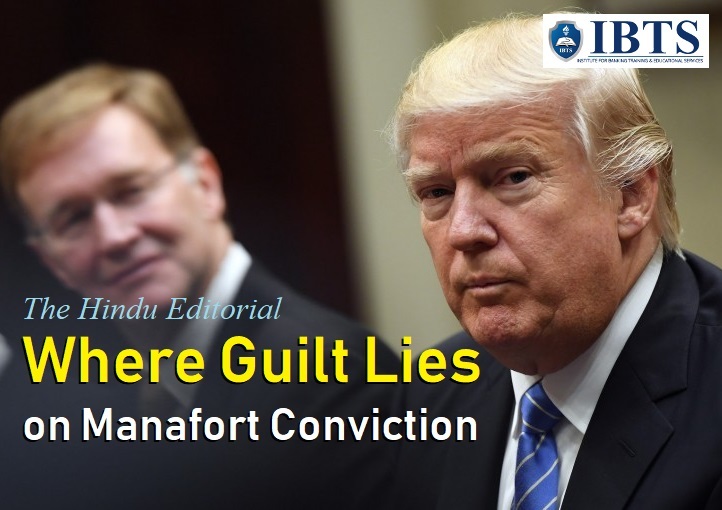 While it may be the case that Mr. Trump’s proximity to these events makes him an “unindicted co-conspirator (a person that is alleged in an indictment to have engaged in conspiracy but not charged)”, experts believe the President is immune from routine criminal prosecution while he holds office. The second potential course of action for the prosecution is to rely on Congress to impeach (call into question the integrity or validity of a practice) him if there is evidence of wrongdoing. Whether Congress would do so is unclear. Even if the House of Representatives comes under the control of Democrats after the November mid-term elections, there is little doubt that a Republican-controlled Senate (the smaller upper assembly in the US), where a two-thirds “super majority” is required to convict a person being impeached, would expediently (done quickly or efficiently) nix (put an end to) any such proceedings or acquit (free someone from a criminal charge by a verdict of not guilty) Mr. Trump.